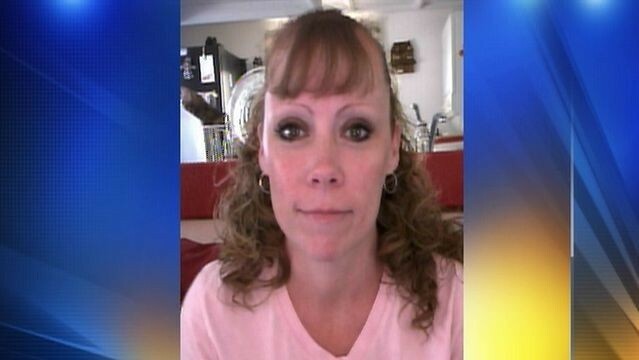 Dina Weston, 42, was last seen leaving her home off of Rayford Road in south Montgomery County, Texas by her husband on March 13, 2012, to go to work. Dina has two children and cares for her elderly father. Dina did not take her purse and her cell phone is not working. It was used to ask for a ride from a friend in the FM 1960 area. There has been no further calls made from the phone. Dina is 5’1″ tall, green eyes and long curly brown hair. She cleans houses, but it is unknown where these places are. If you have seen Dina, please call Det. Mike Traylor at the Montgomery County Sheriff’s Office at 936-760-5876. Please read “The Missing Texas Forty” to learn about 40 plus people missing from the same area of Texas, like Dina Weston is.